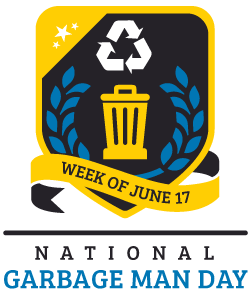 For more information and a free quote, please contact one of our 123 Dumpster Rental customer service representatives at (888) 413-5105. Demolition sites are very messy places! 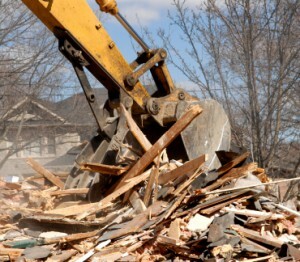 Your project may involve tree removal, breaking up concrete or asphalt, tearing down walls, structures and even whole buildings; having 123 Dumpster Rental located on site will allow for quick, convenient clean up and will make your work site a much safer environment for you and your employees. You don’t want to wait until the debris piles up around the job site causing an unsafe work environment before you order one of our dumpsters. Our construction and demolition dumpsters vary in size so it should be easy to find the right dumpster for your project. Construction projects also benefit from having one of our sturdy construction dumpsters on site. 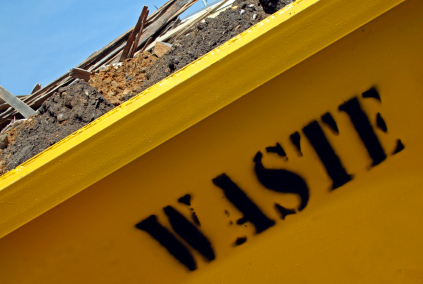 New construction has plenty of waste that needs to be taken care of and removed. Whether you are remodeling a house, renovating an office space, building a new structure or even a complete office complex you will want one of our 123 Dumpster Rentals on your job site. Keeping the debris out of the way allows for a much safer work environment. Order your construction dumpster today! Construction and demolition sites are not the only job sites that can benefit from one of our sturdy construction and demolition dumpsters. Warehouse loading docks, junk yards and industrial facilities such as power plants, paper mills and recycling plants also have needs for dumpsters. To determine which size of construction dumpster is right for your business or project, please contact one of our 123 Dumpster Rental customer service representatives at (888) 413-5105. 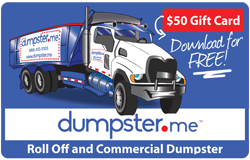 Dumpster rental prices can, and will, vary from company to company and city to city. 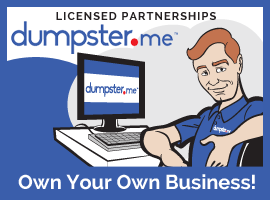 There are basic costs that go into any dumpster rental such as gas for the truck, cost of equipment, workers’ pay, dumping fees, and of course, profit. However, invariably, some companies will be less than others. 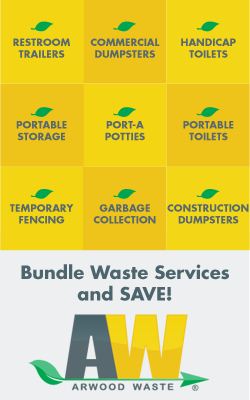 Here are some tips that will help you keep your costs down when renting your next dumpster. Size matters. The bigger the dumpster, the more you are usually going to pay. So it is advised for you to estimate your needs wisely, else you may be spending money on a large dumpster that you won’t fill to capacity. If you are new to dumpster rentals and roll-off containers, you may find the dumpster sizes page helpful. Otherwise a 10-yard is usually a good starting point for most home-based jobs such as clearing out your junk and light remodeling. Simply put– the weight in tons of all your garbage. 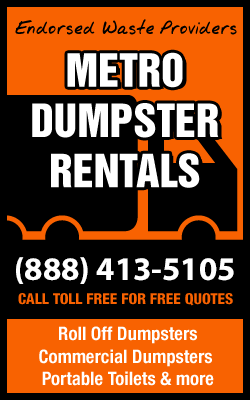 Most dumpster rental companies will provide you with a fixed tonnage based on the container size you are renting. But if you go over weight, you will be charged a fee based on the tonnage amount per ton. If you are dumping particularly heavy waste such as concrete or roof shingles, you are not going to want to fill the can up all the way to the top, as you will likely be overweight. Otherwise try to stay within the confines of the dumpster (don’t overload it) to ensure you won’t be charged extra fees. Depending on your location and municipality, renting a dumpster can be hundreds of dollars more or less expensive than a different area of the country. This is mostly due to the costs that the dumpster rental companies have to incur– mainly being the cost to dump their waste at the landfill. For example, it might cost $400.00 to dump 4 tons of waste in New York, while in Orlando the cost would only be $200.00. Be prepared to shell out the dough if you are in an area with particularly expensive dumping fees. 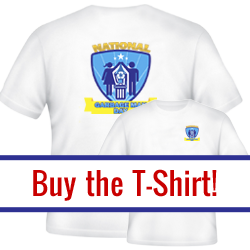 Call today 1-888-413-5105.